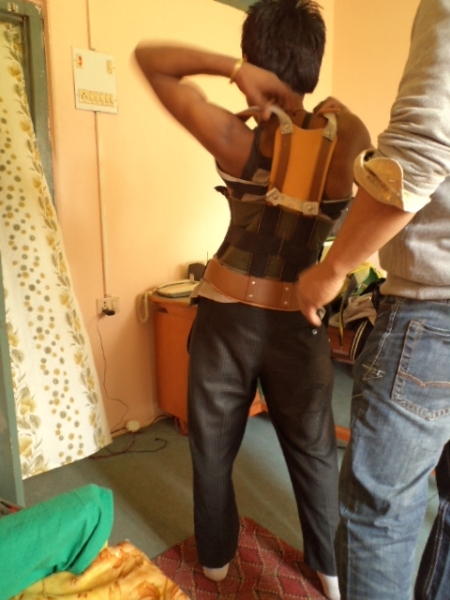 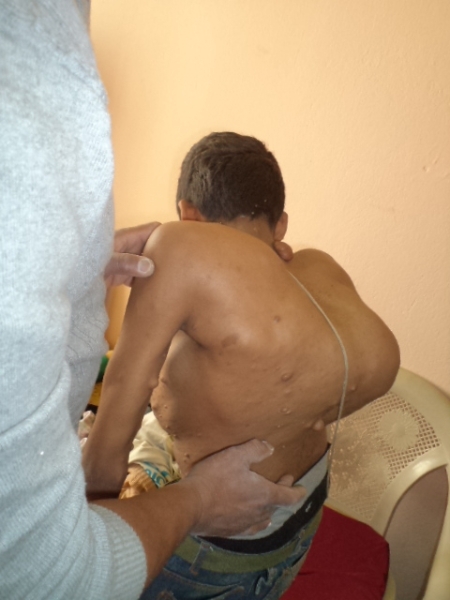 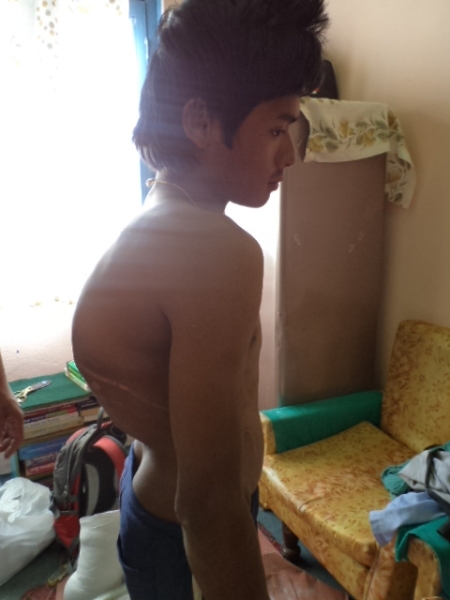 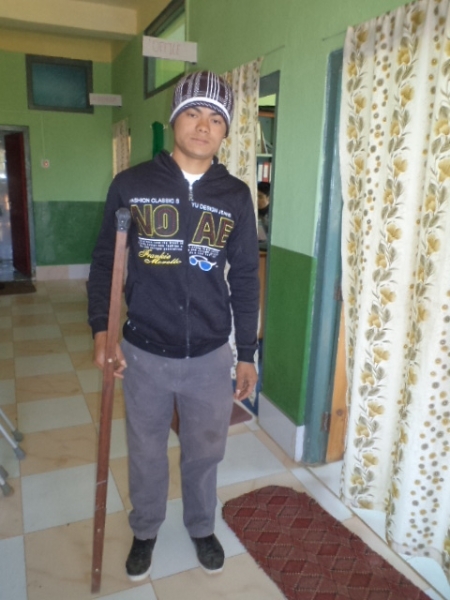 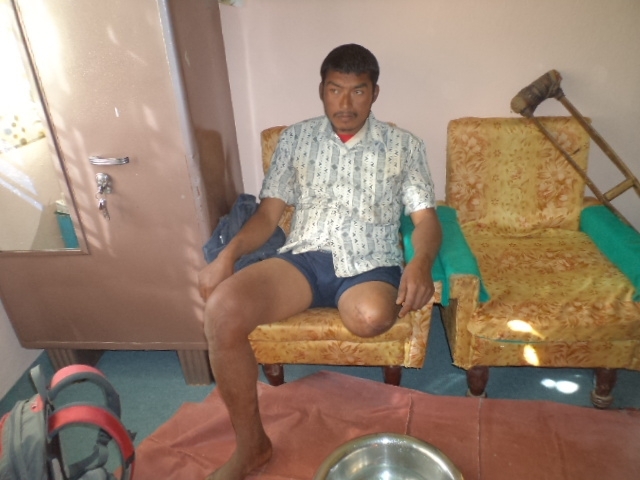 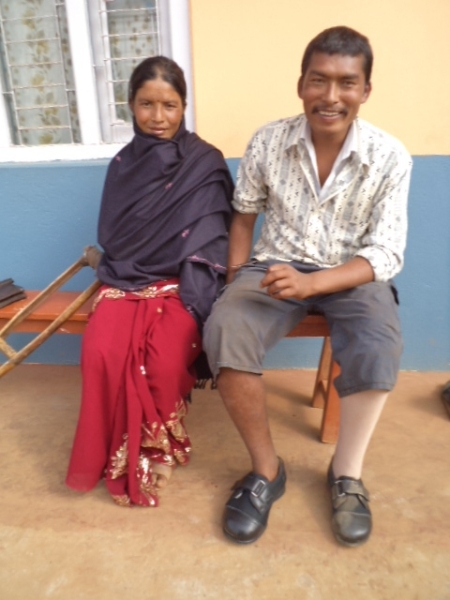 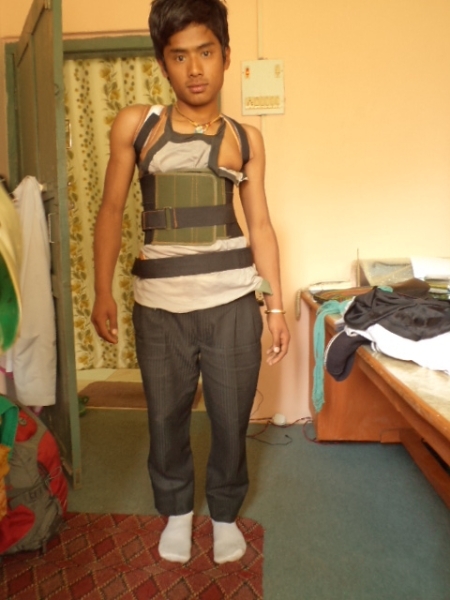 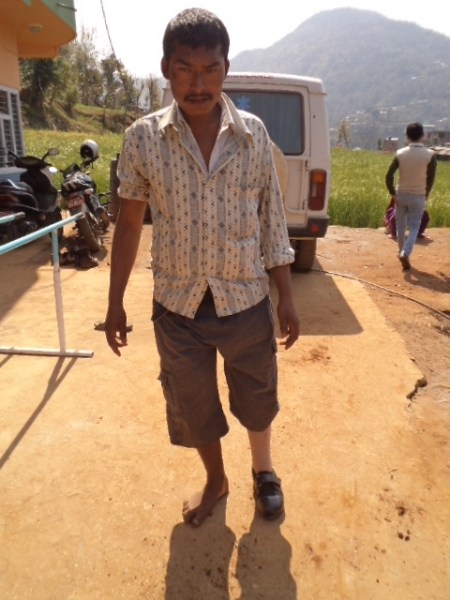 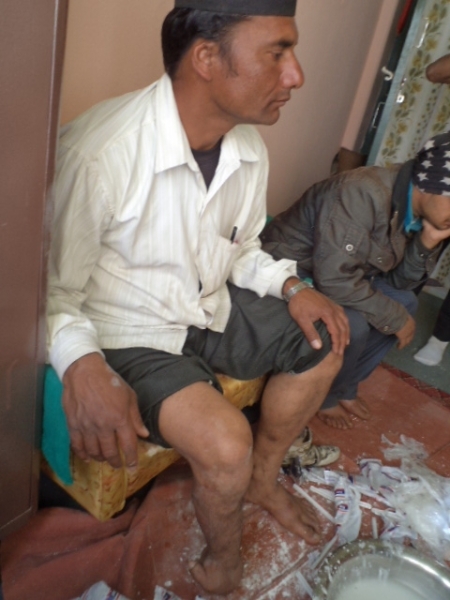 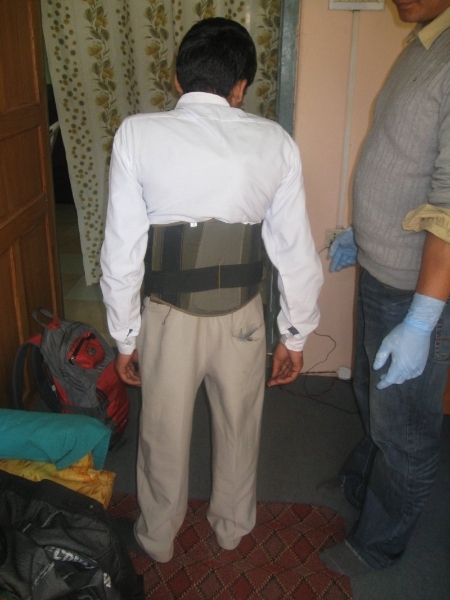 Roshan Thapa came from Kathmandu fitting new legs. 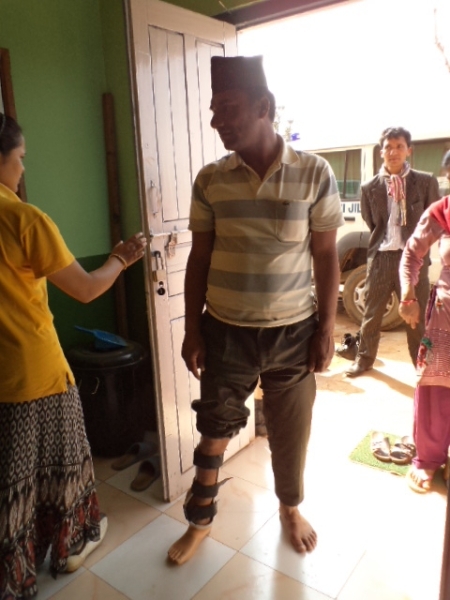 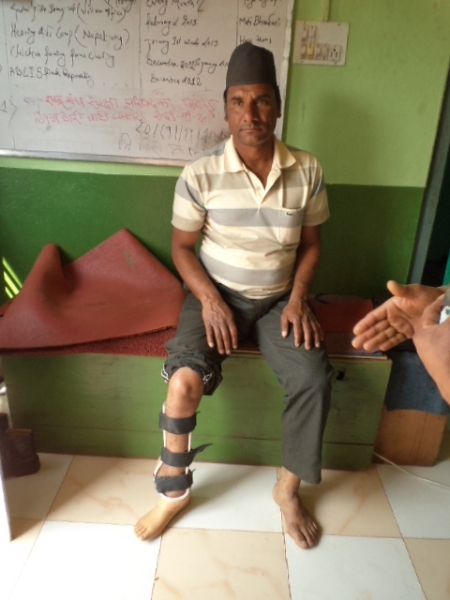 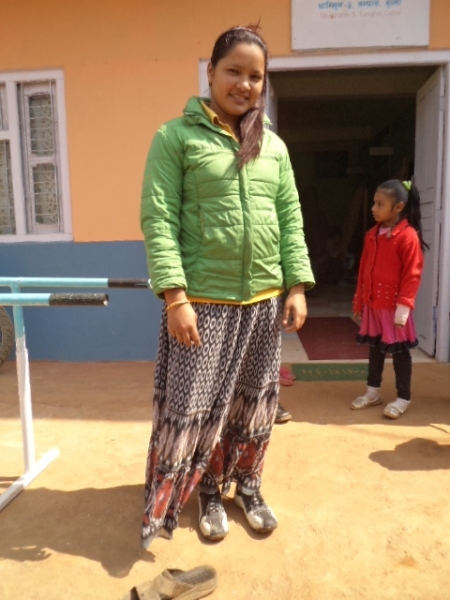 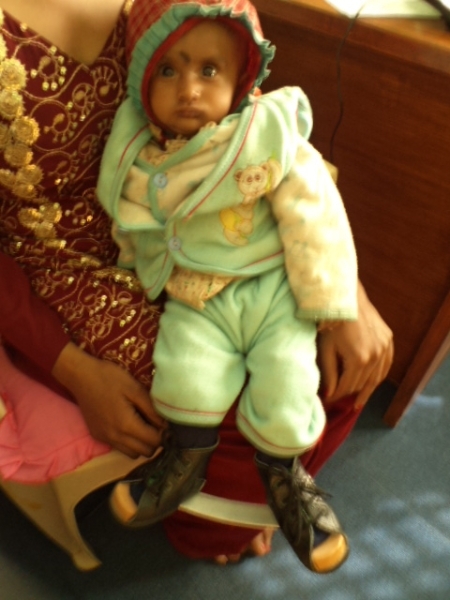 He also fitted new legs for Ganga, the manager of the Centre, she is very pleased because they are very light and very comfortable to walk. 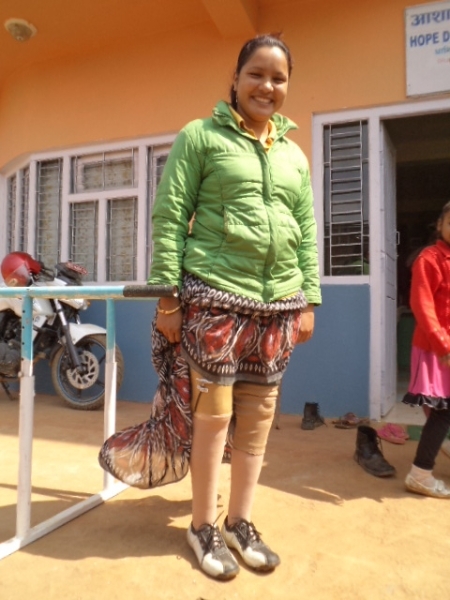 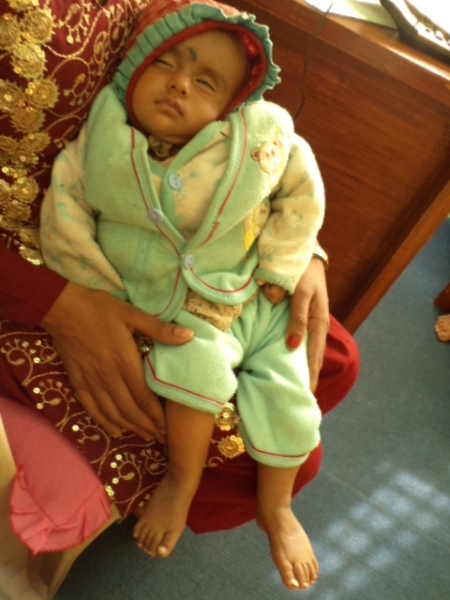 Please check out all the patients with new limbs.